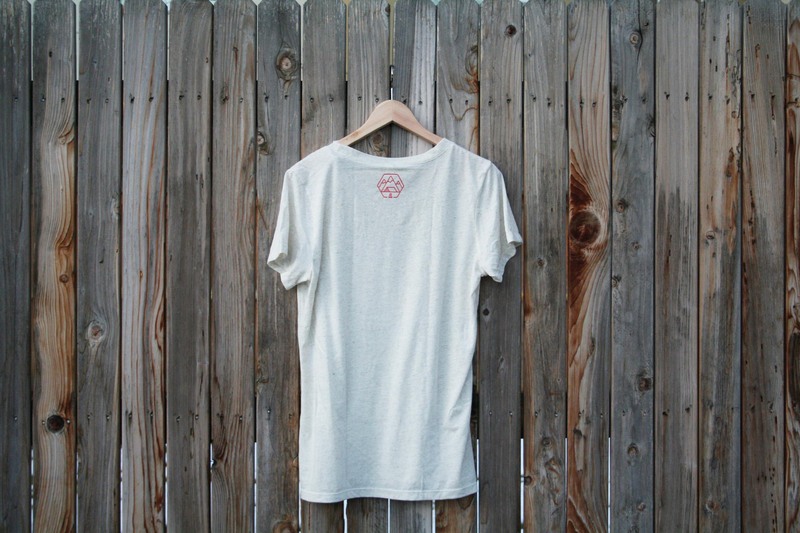 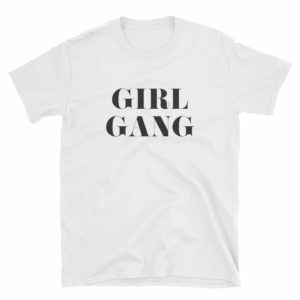 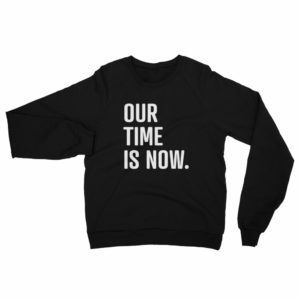 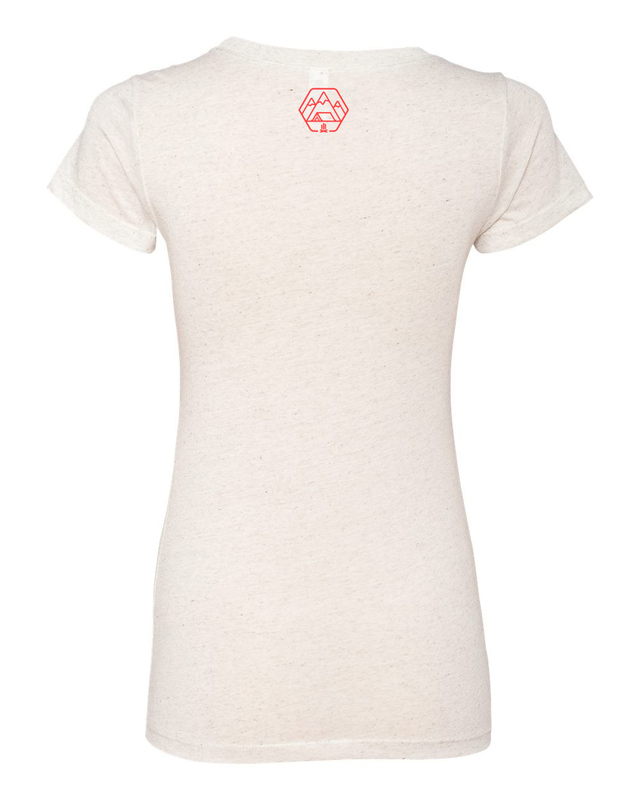 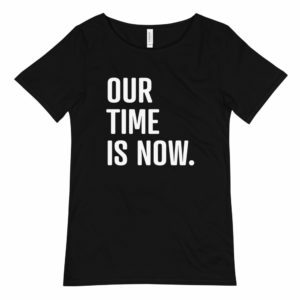 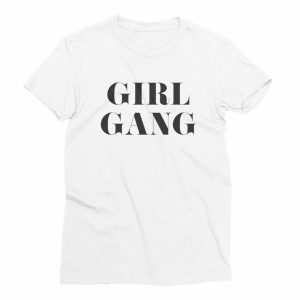 This tee is for the Adventurous Woman, Entrepreneurial by Nature! In a soothing tri-oatmeal color ready for every day wear. 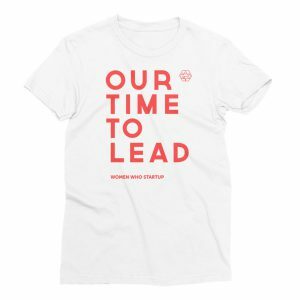 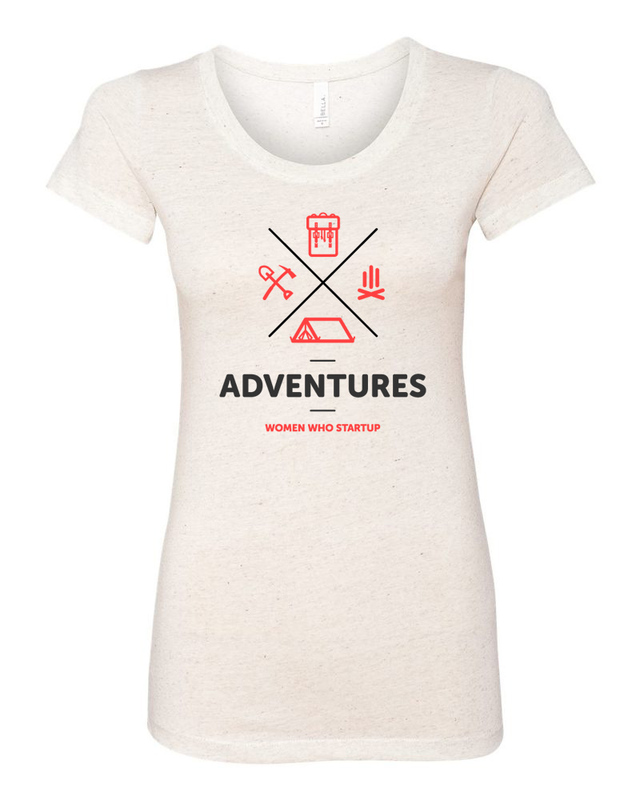 Official Women Who Startup Adventures Tee. This tee is for the Adventurous Woman, Entrepreneurial by Nature! Women Who Startup Adventures is a new program offering monthly Mountain Days where we head out into nature and play. 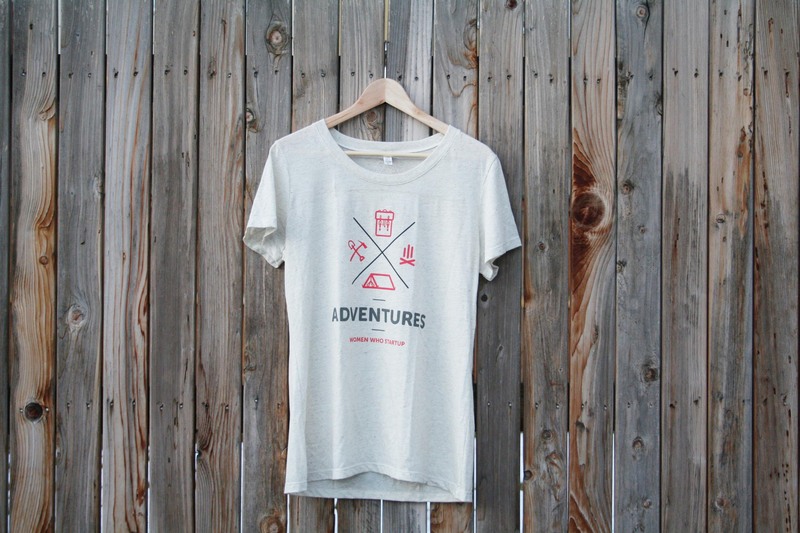 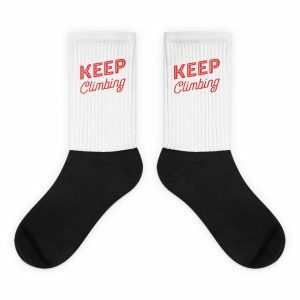 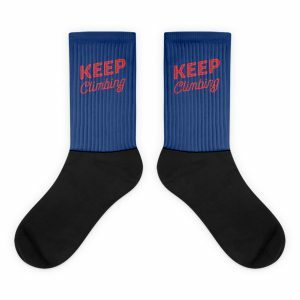 This tee are for those who love to work hard and play hard — and get outside to reconnect with nature.